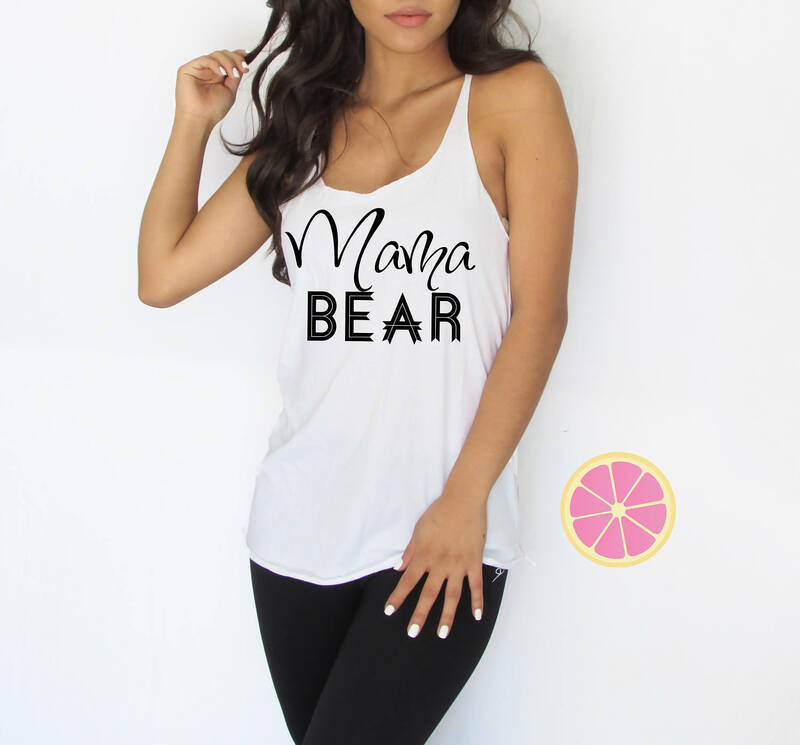 Mama Bear tank top. Mom Life tank top. Racerback tank. made by Pink Lemonade Apparel. 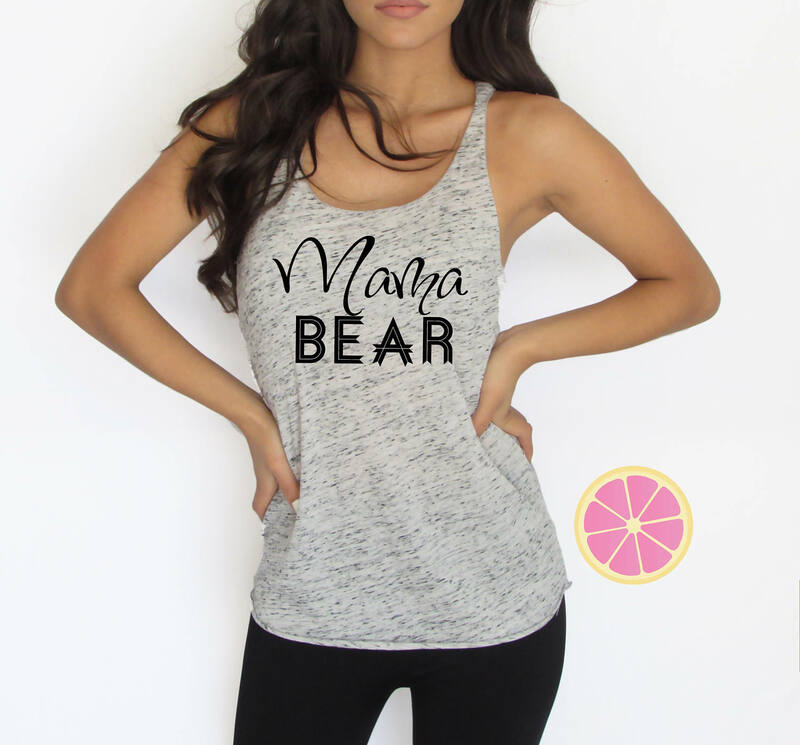 Mama Bear racer back tank top made by Pink Lemonade Apparel. Super Soft and light Tank top. Perfect for a spring or summer day! Machine wash cold, Do not put in the dyer machine, No bleach.